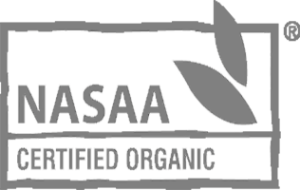 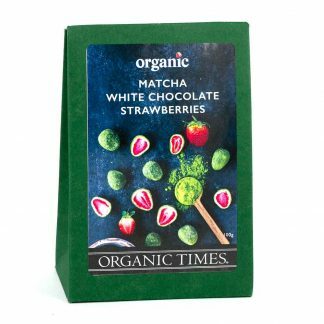 Organic Times Chocolate Strawberries are organic freeze-dried strawberries lusciously coated in organic and fair-trade dark chocolate. 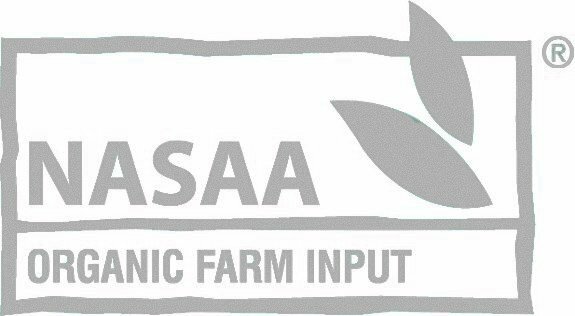 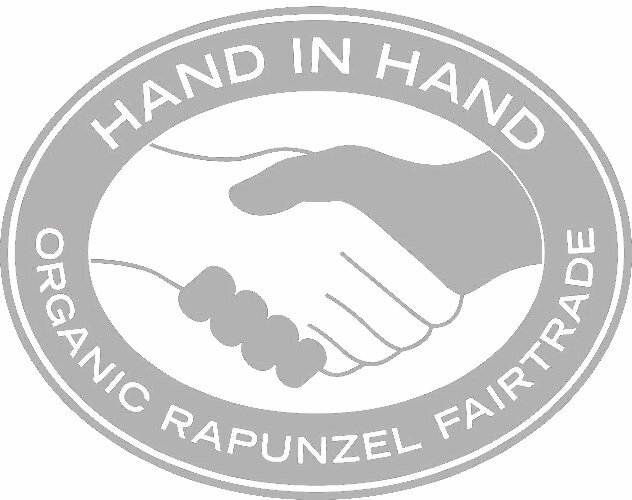 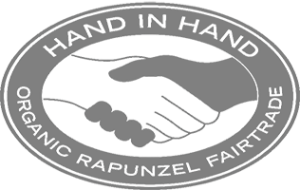 Free from GMOs, Palm-oil and nasties. 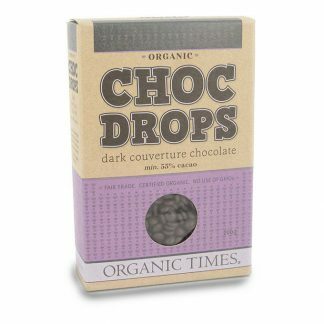 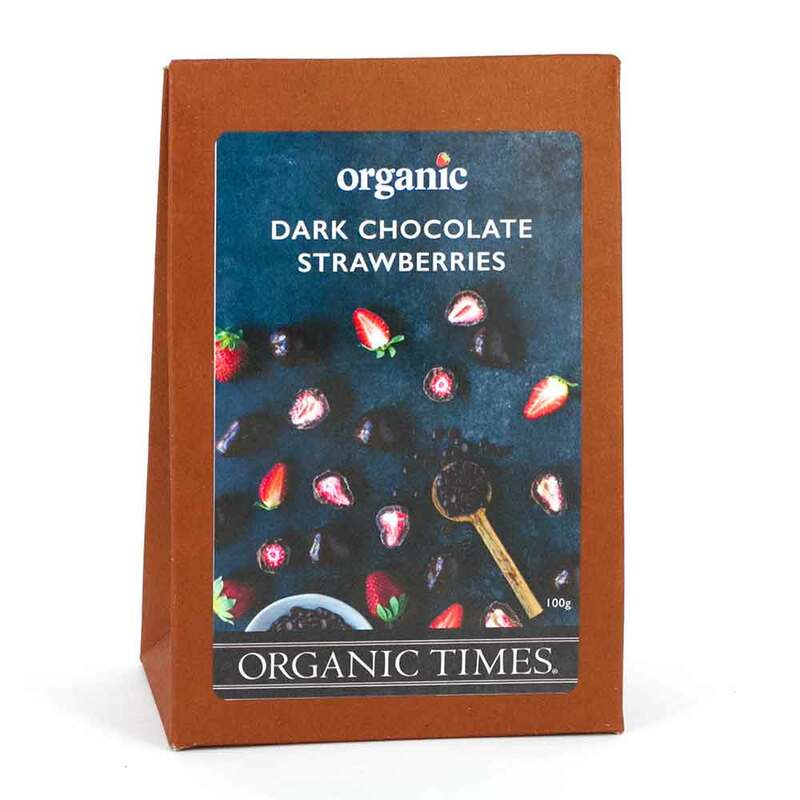 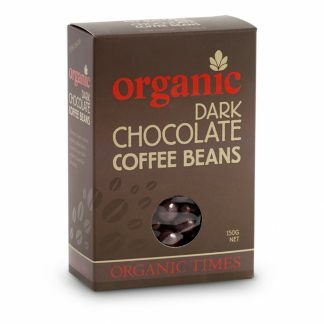 Organic Times Dark Chocolate Strawberries are organic freeze-dried strawberries lusciously coated in organic and fair-trade dark chocolate. 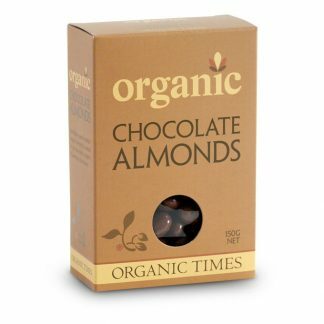 Free from GMOs, Palm-oil and nasties. 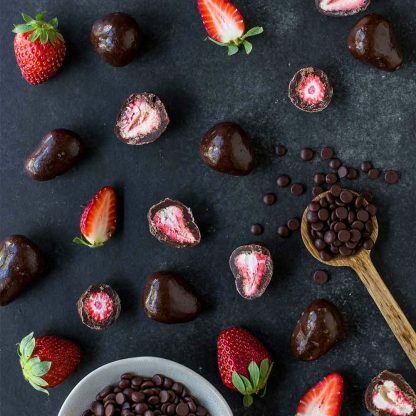 These choc strawberries are amazingly delicious! 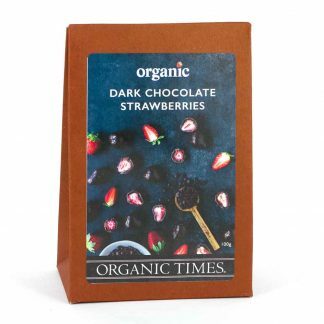 The strawberry inside was a real surprise as it was so light and slightly tart, which went perfectly with the dark chocolate. 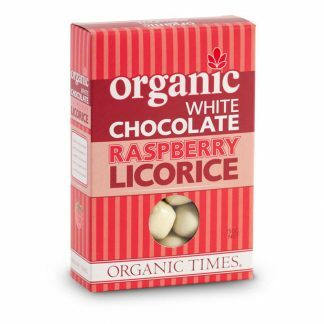 I tried not to eat them all at once, but they were all gone within an hour.